All of our doctors are caring, experienced, and Board Eligible Endodontists with extensive knowledge and training in all aspects of Diagnostic, Conventional, and Microsurgical Endodontics. After receiving his Bachelor of Science degree at UCSD in 1995, Dr. Nguyen went on to earn his DDS degree at the UCLA School of Dentistry in 2000. He continued his specialty training in Endodontics at the University of Pennsylvania School of Dental Medicine. 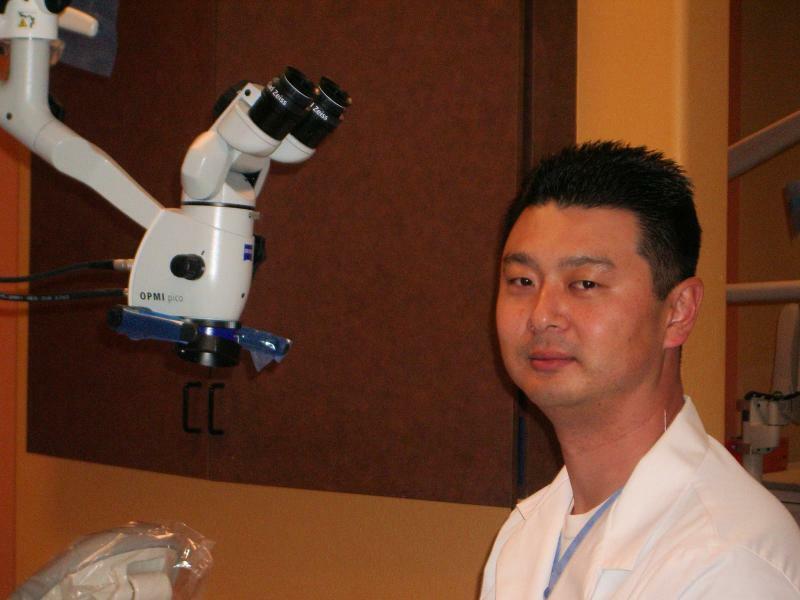 During his stay at the University of Pennsylvania, Dr. Nguyen was involved in teaching Microsurgical Techniques in conjunction with the use of surgical microscopes. He has extensive experience and knowledge in both conventional and microsurgical endodontics. He is a member of the American Association of Endodontists (AAE), the American Dental Association (ADA), the California Dental Association (CDA), and the San Diego Dental Society (SDDS). Dr. Nguyen and his wife, Lien, have three daughters and one son: Kirsten, Alexa, Emma, and Camden. He enjoys traveling and playing golf with other dentists in the community. Dr. Do is a graduate of UCLA School of Dentistry in 2001. He went directly into endodontic residency at the University of Pennsylvania School of Dental Medicine. After finishing his residency, Dr. Do moved back to San Diego and with Dr. Duke Nguyen started La Jolla Dental Specialty Group and South Bay Endodontics. In 2005, they opened their third office, East County Endodontics. Dr. Do is a member of the American Association of Endodontists (AAE), the ADA, the CDA, and the San Diego Dental Society (SDDS). Dr. Do is married with three sons. Dr. Zakizadeh is a graduate of Tehran University School of Dentistry in 1991. She further received her certificate in Advanced Education in General Dentistry (AEGD) from University of California in San Francisco (UCSF) in 1998. While providing general dentistry to her patients, she served as a part time faculty member at UCSF Department of Restorative and Preventive Dental Sciences for two years. She then became interested in furthering her studies in the field of Endodontics and completed her residency along with Master degree in Cranio-Facial Sciences at UCSF. 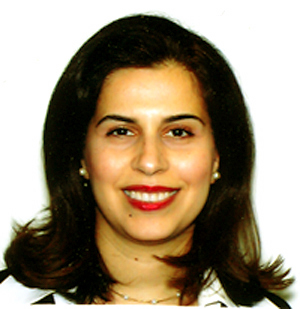 She is a member of ADA, CDA, SDDS, San Diego Women Dental Association (SDWDA) and American Association of Endodontists (AAE). She enjoys reading books, playing sports and spending time with her family.